Q. 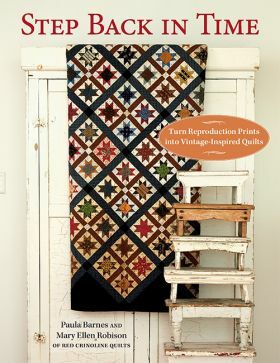 The line is inspired by quilts of the 1800s. What made Claret such a popular color during that time?? A. Claret became popular in the 1800’s to some extent because the synthetic dye used to produce the color was a stable dye. This made the color more available, and more affordable, which of course, contributed to its wide appeal. Q. And how was it commonly used at the time? A. You’d often find the Claret color paired with shirting in quilts. Many quilts were made with Claret, Indigo and Cadet blue (blues included in my INDIGO line). Red and Grey were popular for the time period. Q. The depth of the color is striking, definitely a stashworthy choice for all red lovers. A. Yes, it is definitely a darker red color, similar to the French red wine from the Bordeaux region thus giving it is name. 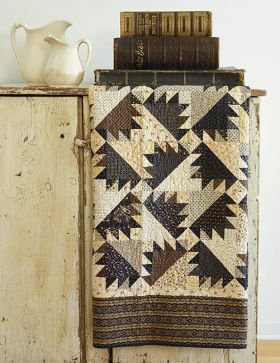 We can only imagine the joys of stitching a Claret quilt while sipping a fine Claret wine! Paula introduced her INDIGO line a few months ago, then followed up with CLARET. You’ll find that they work beautifully together now, just as they did in the 1800s. 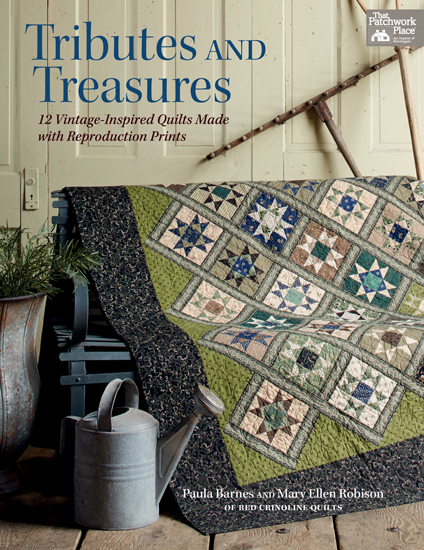 Look for the collection in your favorite quilt shops beginning February 2017! Red Crinoline Adds Some “Wow” to Your Wednesdays! 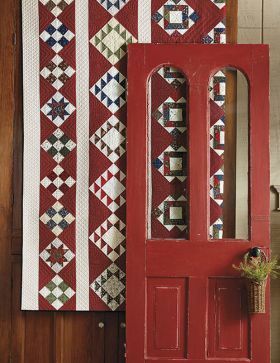 Check out the Red Crinoline Quilts blog every Wednesday for their “WOW Wednesday” features, like the gorgeous quilt they shared just last week…it shows off Red Crinoline’s “Gettysburg” quilt pattern, done in Paula Barnes’ LATIMER FARMS collection. Latimer’s warm browns and blues make it the perfect collection for quilts you’ll enjoy year-round, and the color combination is especially nice for “guy gifts”. 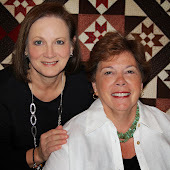 Be sure to subscribe to the Red Crinoline Quilts blog for their weekly sneak peeks, tips and inspiration! And Now, On to Quilt FESTIVAL! 4-6pm OPEN STITCH STUDIO: Curved piecing demo. 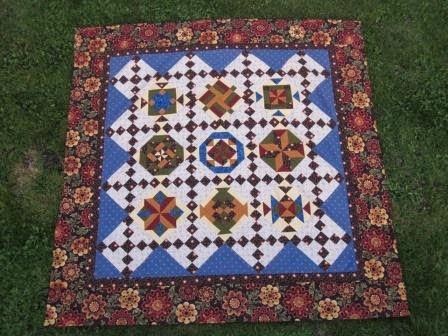 Come take a break and learn piecing tips from Victoria! 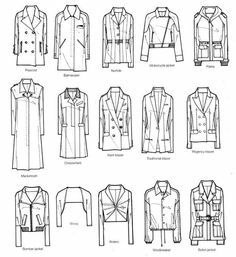 1 – At left is the new Amish with a Twist III BOM by Nancy Rink, surrounded by a variety of garments and crafts in wool & cotton. 3 – Customer service pros Indra (seated) and Regina discuss our latest with shop owners. 4 – Table tops are adorned with fusible applique – a great idea for special event decorating. Later, you can cut away the appliqued square to repurpose as a pillow front of quilt block! 5 – ALWAYS THE SEASON quilt and holiday crafts! 6 & 7 – Two of our designers set up their booths just across from us – Pam Buda of Heartspun Quilts (you can tell her booth by the red ; ) and Paula Barnes of Red Crinoline Quilts. Thanks for the photos, Faye Burgos! Mary Ellen Robison, of the Red Crinoline quilts design team (along with Paula Barnes), showed off these blocks from her in progress Richmond quilt featuring Paula’s HISTORICAL STRIPES collection. The quilt was one of her projects from the Camp Blanding Retreat, one of their annual events. From her blog post, I’d say everyone had a fabulous time, all 110 of them!! 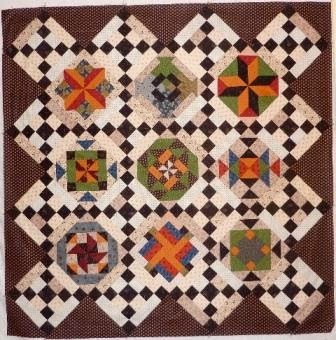 Eventually, Mary Ellen’s quilt will look like this. Don’t you love the look of an all-stripe quilt? 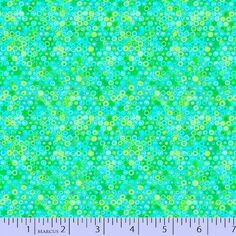 You can create your own; visit Red Crinoline Quilts to order the pattern. As you will see from the blog post, this SAL was truly an impressive international effort! Thanks to those who shared their beautiful work, and if you’ve completed (or nearly completed?) 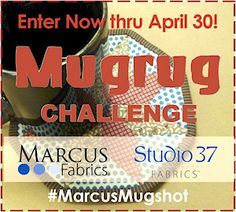 your Marcus Fabrics Designer SAL from this summer, be sure to send us your picture, too!